Author: John Ullman, paper back 128 pages. 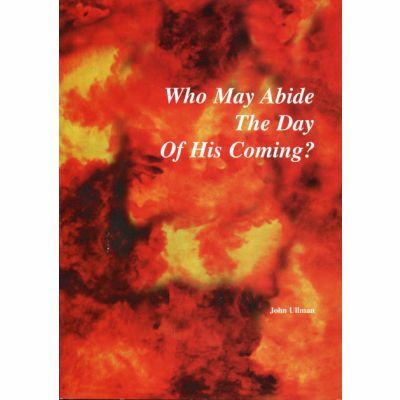 First printed in 1975, this edition was expanded by the author and published by the Christadelphian Scripture Study Service (CSSS) in 1998. Thsi commentary on the prophecy of Malachi includes a subject index.